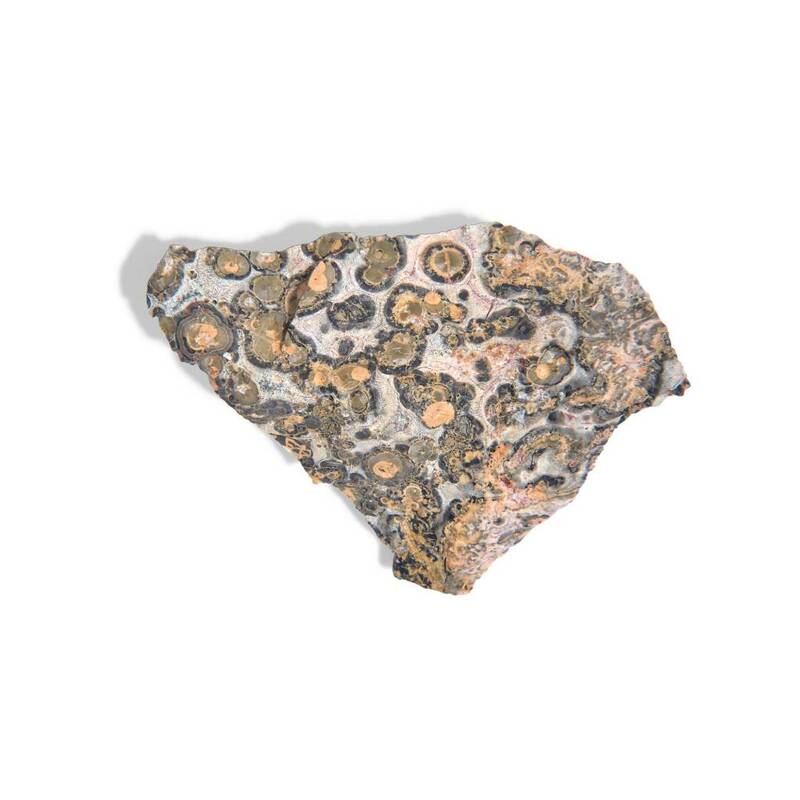 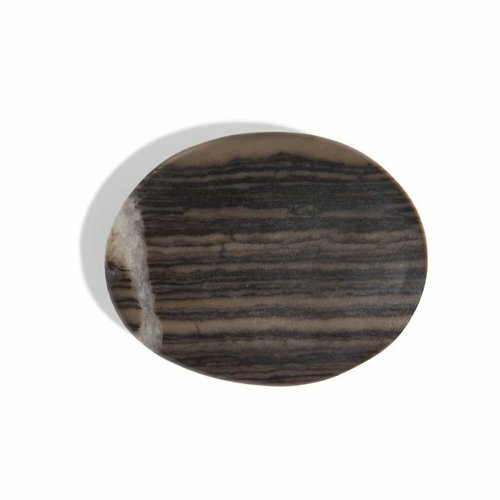 Petrified wood is a stone arising from an underground fossilization process taking up millions of years. This token is a raw version and comes in combinations of sand, brown and black shades. 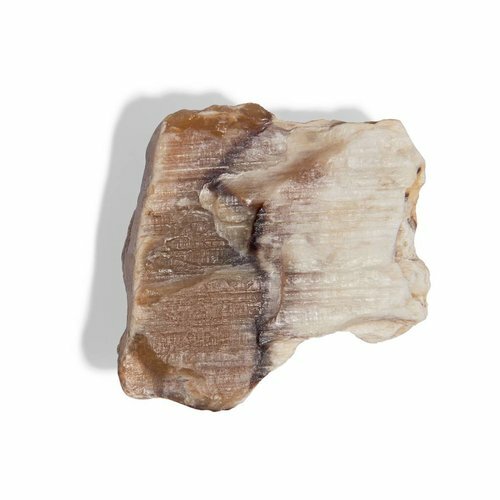 Petrified wood symbolizes grounding and soothing relaxation. 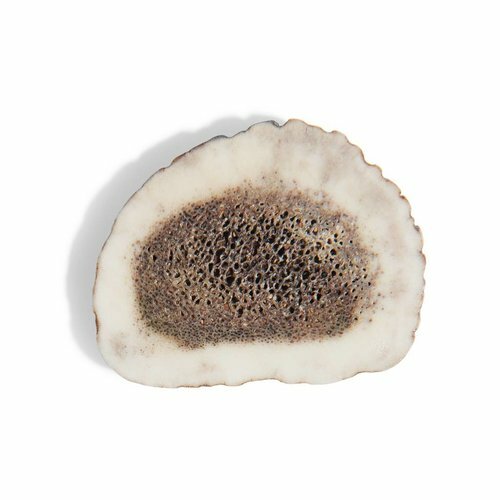 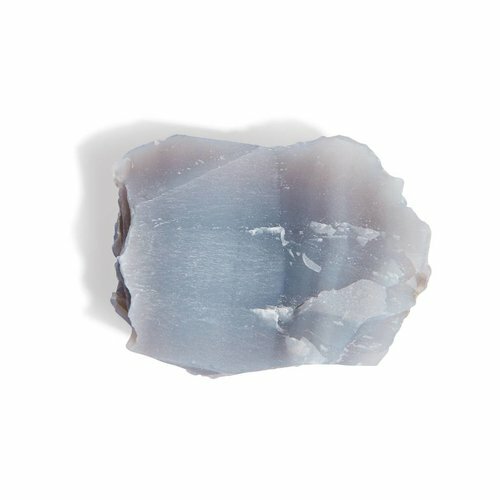 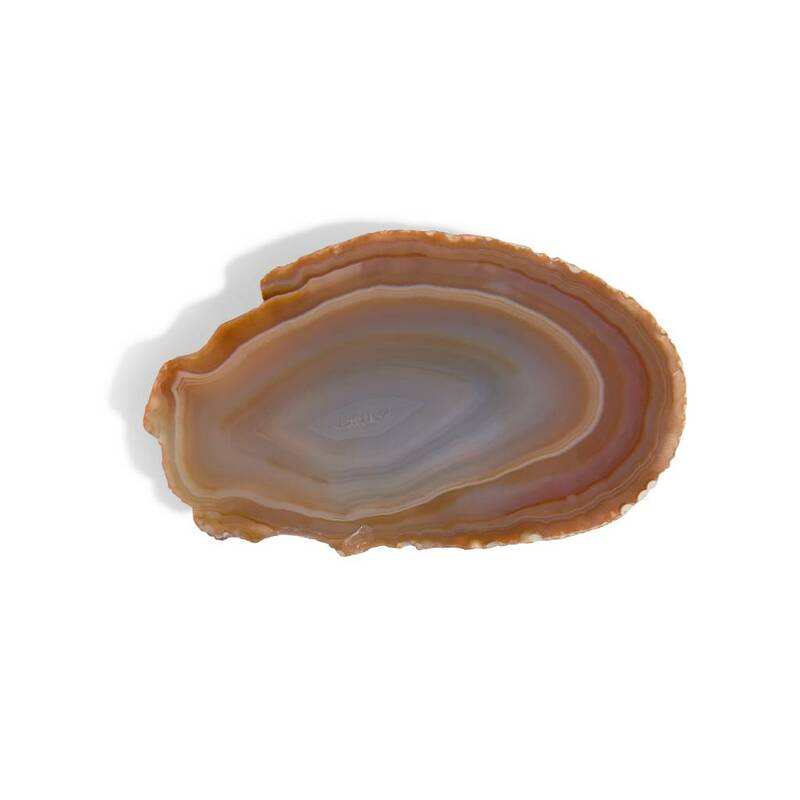 A polished, natural round slice of shed antler. 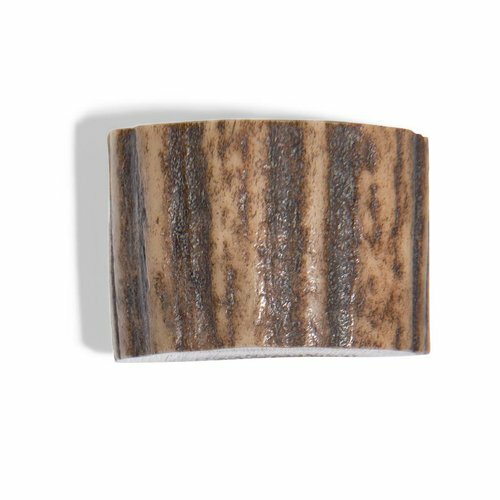 Antler that falls of as part of a yearly renewal cycle of nature. A beautiful token of both strength and elegance, providing a minimalistic feel. A raw token of black obsidian typically has both smooth and shiny as well as rough parts. 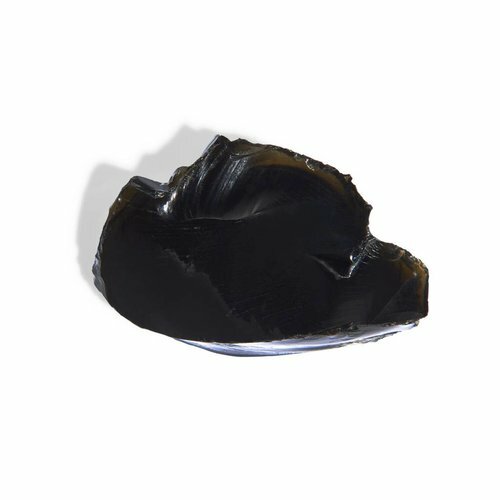 Obsidian symbolizes reflection, inner truth and clarity of mind.